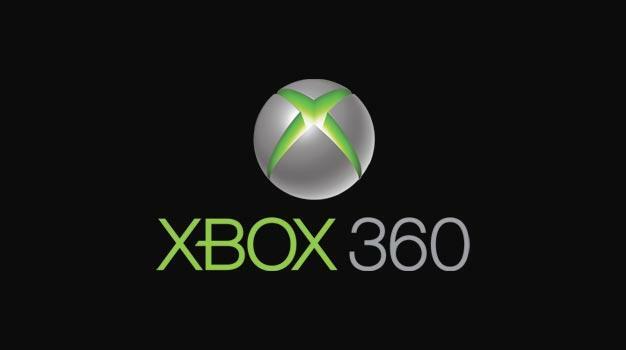 An Xbox 360 ‘slim’ in the works? There may be an Xbox 360 equivalent of the PS3 Slim in the works, the rumor mill has it; Kotaku has spotted an image (here) that’s allegedly a completely redesigned motherboard for Microsoft’s system, which for the first time includes the CPU and GPU in a single chip. The testing phases of the redesign are said to have recently been wrapped up in China but there isn’t an actual fact to be found quite yet, so there’s no reason to believe this smaller design is real. However, with Project Natal launching later in the year, releasing a new form factor with it certainly sounds like a plausible course of action.